The Sunday night shooting left 58 people dead. Among the 58 killed in a mass shooting in Las Vegas Sunday night was a special education teacher, a kindergarten teacher and a nurse from Tennessee who saved his wife's life. (Facebook ) Laura Shippone, of the people killed in Las Vegas after a gunman opened fire, Oct. 1, 2017, at a country music festival. Las Vegas resident Laura Shipp, 50, died in the shooting, her brother, Steve Shipp, confirmed to ABC News. Laura Shipp was originally from Thousand Oaks, California, but moved to Las Vegas five years ago, Steve Shipp said. 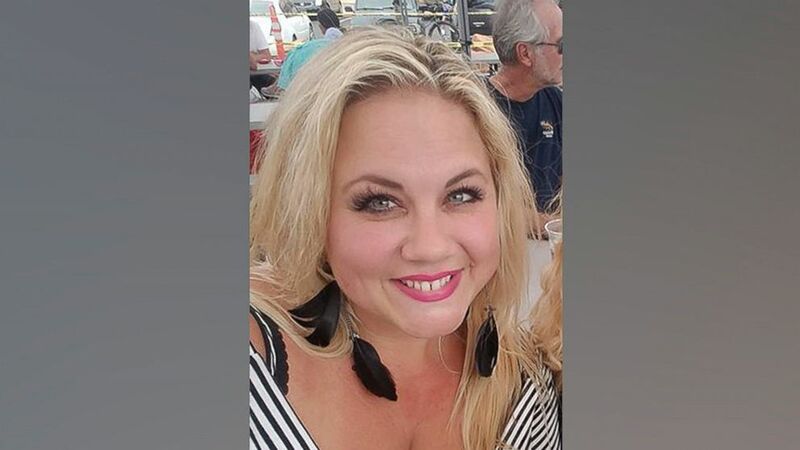 Laura Shipp had attended multiple days of the country music festival, according to a GoFundMe account set up in her honor. Her son also works in Las Vegas, according to the GoFundMe page. Thanks for roasting me, seeing scary movies with me even though you hate them, buying me breakfast burritos at 11 o'clock at night, letting me win against you in golf clash, taking me fishing and not getting mad when I dropped your pliers off the boat, still liking me even though I broke the sunroof in your car the second time we hung out, helping me improve my golf swing, taking me to go sit in the car and watch lightning and talking about life, making me the worlds best sandwiches, signing and dancing with me in the car, wiping away my tears and doing anything you can to make me laugh when I was down, having the most loving and encouraging words for me. I love you more than life. you got hurt trying to protect me and I have no words, I tried so hard to help you and I’m so so sorry I couldn’t do more for you. Rest easy baby I love you so much and I know I’ll see you again. Quinton Robbins, 20, of Henderson, Nevada, died a few hours after the shooting, according to his girlfriend, Ally Plumlee. Plumlee wrote on Instagram, "I love you more than life. you got hurt trying to protect me and I have no words ... I love you so much and I know I’ll see you again." 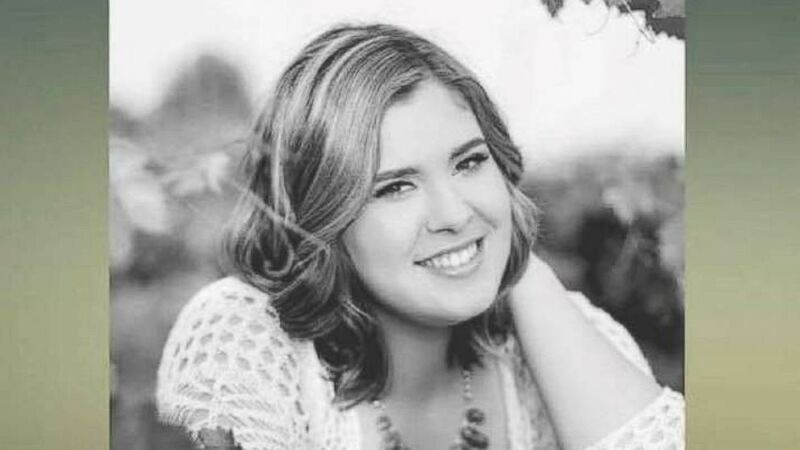 (Infinity Communications and Consulting, Inc.) Bailey Schweitzer, one of the people killed in Las Vegas after a gunman opened, Oct. 1, 2017, at a country music festival. Bailey Schweitzer, a 20-year-old from Bakersfield, California, died in the shooting, according to ABC affiliate KERO-TV. Her employer, Infinity Communications and Consulting, Inc., in a statement described her as a "ray of sunshine" in the office. "No one could possibly have a bad day when Bailey was around," the company said. (Technologent) Neysa Tonks , one of the people killed in Las Vegas after a gunman opened fire, Oct. 1, 2017, at a country music festival. Victims Neysa Tonks leaves behind three sons, according to her employer, Las Vegas-based technology solutions company Technologent. Technologent described Tonks as a "great mother, colleague and friend." (Handout ) Carrie Barnette, one of the people killed in Las Vegas after a gunman opened fire, Oct. 1, 2017, at a country music festival. Carrie Barnette, a member of the culinary team for Disney California Adventure for 10 years, died in the attack, Disney CEO Bob Iger said in a statement. Disney is the parent company of ABC News. Another Disney cast member, Jessica Milam, was seriously injured in the shooting, Iger said. A senseless, horrific, act, and a terrible loss for so many. We mourn a wonderful member of the Disney family: Carrie Barnette. Tragic. "Our hearts go out to everyone impacted by the tragic events in Las Vegas -– the victims of violence, the witnesses, and the friends and families mourning loved ones," Iger said. (Facebook ) Dorene Anderson, second from left, is pictured with her husband and two daughters. Anderson was one of the people killed in Las Vegas after a gunman opened fire, Oct. 1, 2017, at a country music festival. Dorene Anderson was visiting Las Vegas with her husband and two daughters when she was killed, her friend, Marie English, told ABC News. English said Anderson was the treasurer for the Cowbell CREW, a nonprofit based in Anchorage, Alaska, that supports local hockey teams. English described Anderson as "very friendly and genuine," saying she had a "kind heart." (Anaverde Hills School) Jennifer Parks, one of the people killed in Las Vegas after a gunman opened fire, Oct. 1, 2017, at a country music festival. 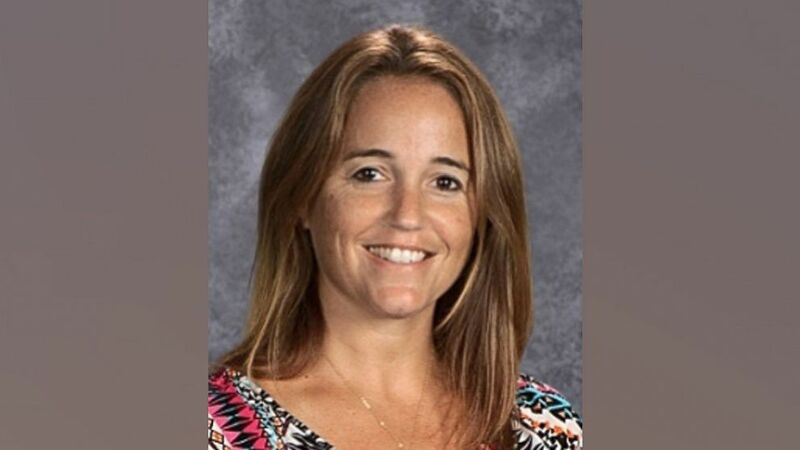 Jennifer Parks, a teacher at Anaverde Hills, a public school in Palmdale, California, also died in the attack, the Westside Union School District announced. Parks had just entered her third year of teaching kindergarten at the school, the district said. "She was always enthusiastic, energetic, committed and dedicated to her students, her colleagues and was so proud to be a teacher. Her spirit was something to behold," the school district said. "The students who were instructed by her knew what it was to love learning as Jennifer gave them the sense of wonder, curiosity and excitement about all they did." The district added, "Our team of crisis counselors are at the school to assist students, staff and family from this terrible event impacting those at Anaverde Hills School or elsewhere within the school district." (WLS) Chris Roybal, was one of the people killed when a gunman opened fire at a country music festival in Las Vegas, Oct. 1, 2017. 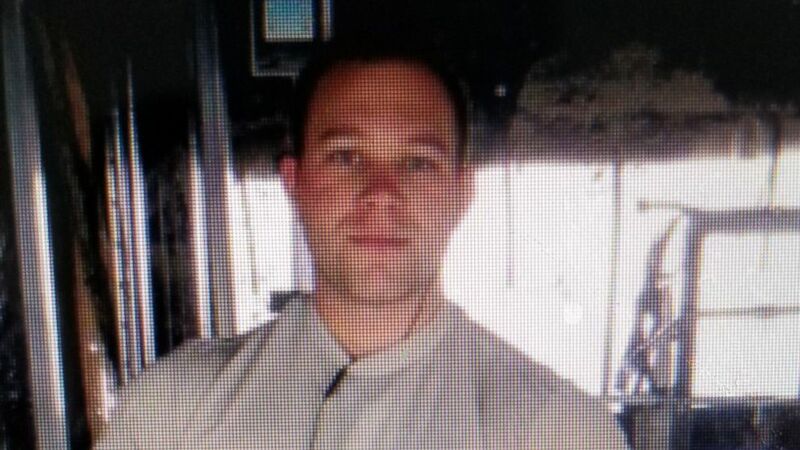 Chris Roybal, 28, a veteran who served in Afghanistan, was among the victims, ABC Chicago station WLS reported. (Facebook via AP) This undated photo shows Rhonda LeRocque, one of the people killed in Las Vegas after a gunman opened fire, Oct. 1, 2017, at a country music festival. Rhonda LeRocque, a wife and mother to a 6-year-old girl, was among those killed, her mother, Priscilla Champagne, told reporters. LeRocque, an active Jehovah’s Witness, worked as a nanny, and loved to cook, bake and travel, her mother said. LeRocque and her husband dreamed of moving to Hawaii. “She was enjoying country music and they were going to ... take their baby girl to Disney," Champagne said. (CDCR) Derrick “Bo” Taylor, one of the people killed in Las Vegas after a gunman opened fire, Oct. 1, 2017, at a country music festival. 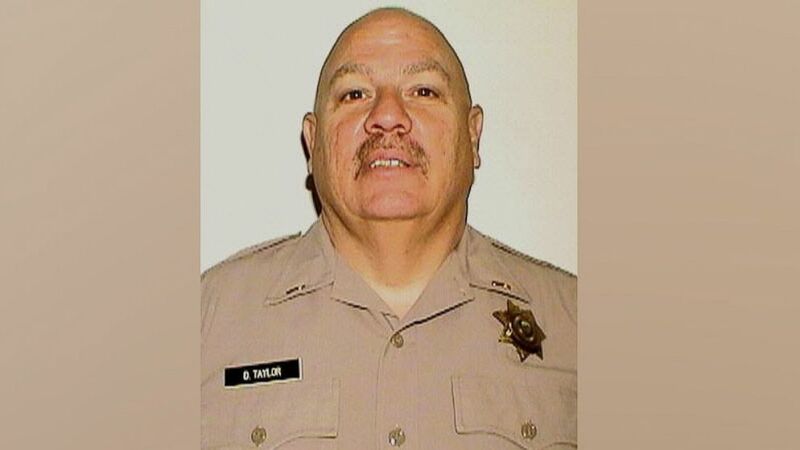 Derrick “Bo” Taylor, a 29-year veteran of the California Department of Corrections and Rehabilitation who led inmates fighting wildfires, was killed in Las Vegas, according to the Las Vegas Review-Journal. Taylor was at the concert with his girlfriend, who also died, according to the paper. (Facebook) Denise Cohen,, one of the people killed in Las Vegas after a gunman opened fire, Oct. 1, 2017, at a country music festival. Denise Cohen, a mother of two sons, died at the concert along with Taylor, her boyfriend, the Las Vegas Review-Journal reported. Cohen loved country music and traveling, the paper said. 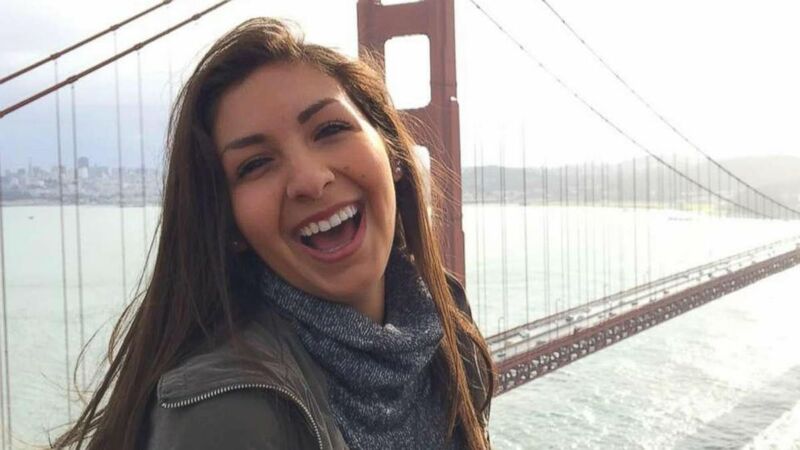 "Everyone who knows her will tell you she was a happy, free spirit," her sister, Kristal Vogel, said, according to ABC station KGO. (Facebook via AP) This undated photo shows Keri Lynn Galvan, one of the people killed in Las Vegas after a gunman opened fire on Oct. 1, 2017, at a country music festival. Thousand Oaks, California resident Keri Galvan -- a mother of three -- was killed in the Las Vegas attack, her employer, Landry's, Inc., said in a statement. Galvan had worked for Mastro's Steakhouse for almost a decade, the statement read. She leaves behind her husband and children, ages 10, 4, and 2, according to a GoFundMe page set up by her sister, Lindsey Poole. Brian Fraser, a resident of La Palma, California and vice president of sales for Greenpath Funding, was killed in the shooting Sunday, Greenpath said in a statement on Facebook. "Fraser impacted everyone who crossed his path with his infectious energy," Greenpath said. Fraser was an alumnus of California State Polytechnic University in Pomona, California, the school said in a statement. Andrea Castilla died in the Las Vegas attack, her brother, Adam, confirmed. Her family, who was with her at the concert, called her a "beautiful soul." (Facebook via AP) This undated photo shows Sonny Melton, one of the people killed in Las Vegas after a gunman opened fire, Oct. 1, 2017, at a country music festival. 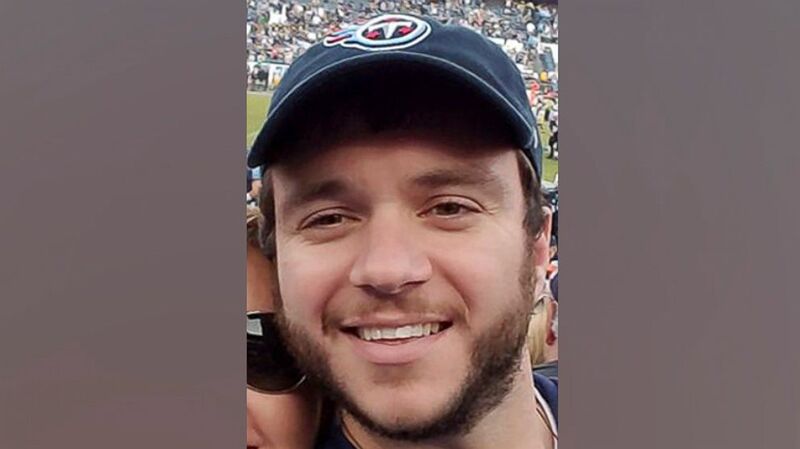 Sonny Melton, R.N., was killed in the attack, his employer, Henry County Medical Center in Paris, Tennessee, said. According to White House press secretary Sarah Sanders, he died shielding his wife, Dr. Heather Melton, who survived. "When the bullets began raining down, Sonny shielded her from danger, giving up his life to save hers," Sanders said at Monday's press briefing. Heather Melton, an orthopaedic surgeon, told NBC affiliate WSMV her husband saved her life. "He saved my life. He grabbed me and started running when I felt him get shot in the back," she said. "I want everyone to know what a kind-hearted, loving man he was, but at this point, I can barely breathe." The medical center said it has "provided counselors for any staff affected by this horrible incident." "This event is a traumatic life experience for those there and those that are a part of the HCMC caring community," the medical center added. "If you are struggling to understand this event or other types of losses, HCMC has staff available at Lake Haven Behavioral Center. HCMC will be offering information and mental health tips to our partners, families and our community throughout this month as we all begin to cope with this tragedy." 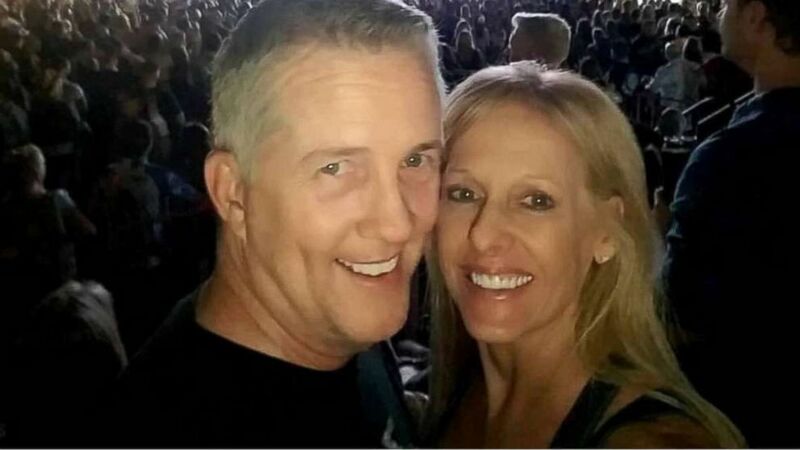 (Manhattan Beach Unified School District) Sandy Casey, one of the people killed in Las Vegas after a gunman opened fire, Oct. 1, 2017, at a country music festival. 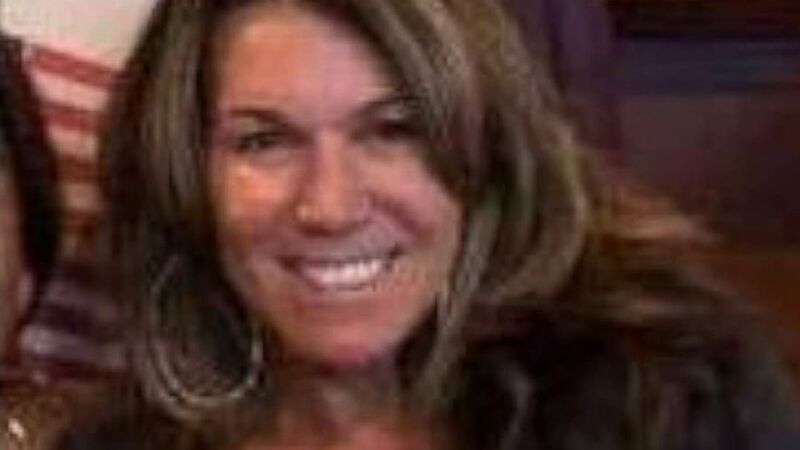 Another victim was identified as Sandy Casey, a special education teacher in Manhattan Beach, California. Michael Matthews, superintendent of Schools at the Manhattan Beach Unified School District, said several other members of the school community were at the concert, including a principal and school psychologists. "This is unbelievably sad and tragic," Matthews said in a letter to families. "We wanted to let you know so that you can be prepared to support your children and to help them process this information. As you can imagine, this loss is impacting many of our staff members deeply, and while we collectively grieve, we will be working to provide support to everyone affected." Matthews said counselors will be available to provide support for students, teachers and parents. (Facebook) Denise Burditus, one of the people killed in Las Vegas after a gunman opened fire, Oct. 1, 2017, at a country music festival. West Virginia resident Denise Burditus died in her husband's arms. Tony Burditus wrote on Facebook that he lost his wife of 32 years, who was a mother of two and soon-to-be grandmother of five. (Simi Valley School District ) Susan Smith was killed while attending the Route 91 Harvest Festival in Las Vegas when a man opened fire on concertgoers, Oct. 1, 2017. 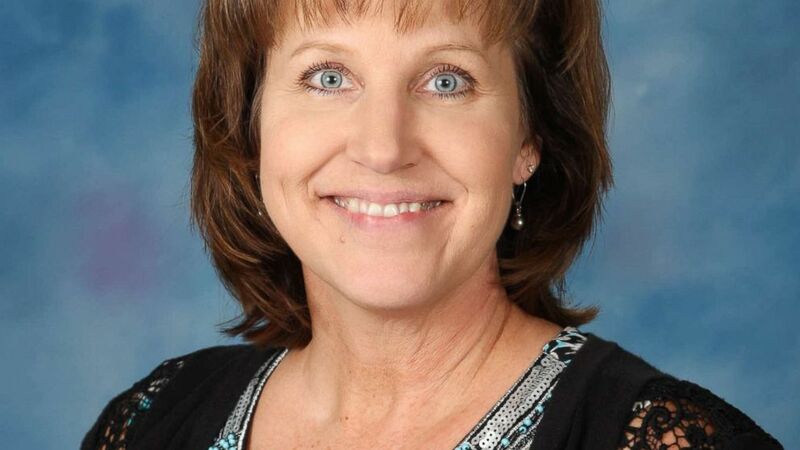 Simi Valley Unified School District employee Susan Smith was also killed while attending the concert. Smith had worked at the Vista Elementary School in Simi Valley, California, for three years and the school district for 16 years, a spokesperson for the school district told ABC News. (Lisa Romero/Facebook ) Lisa Romero was killed, Oct. 1, 2017, during a mass shooting at a country music concert in Las Vegas. 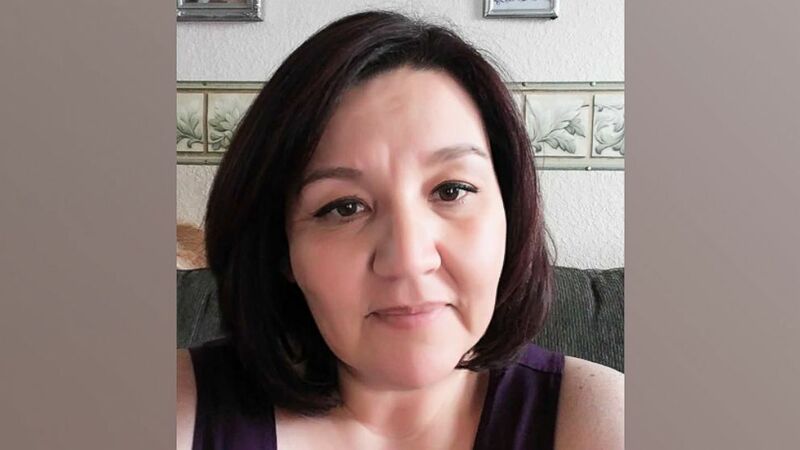 Lisa Romero-Muniz, a discipline secretary at Miyamura High School in Gallup, New Mexico, also died in the attack, the school confirmed. (Manhattan Beach Police Department) Rachael Parker was killed while attending the Route 91 Harvest Festival in Las Vegas when Stephen Paddock opened fire on concertgoers, Oct. 1, 2017. 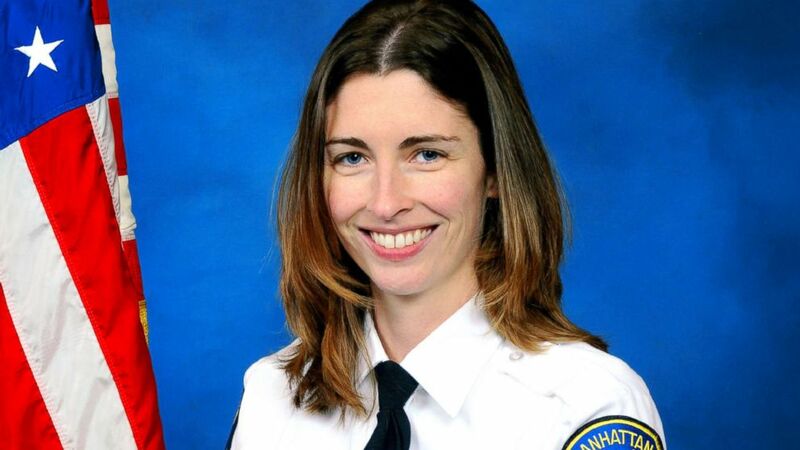 Rachael Parker was among two employees from California's Manhattan Beach Police Department who were shot, according to a police press release. Parker, a records technician, died in the hospital, police said. "She was employed with the Manhattan Beach Police Department for 10 years and will be greatly missed," the press release read. The other department employee who was shot -- a sworn police officer -- suffered minor injuries, police said. (WLS) Dana Gardner, one of the people killed in Las Vegas after a gunman opened fire, Oct. 1, 2017, at a country music festival. 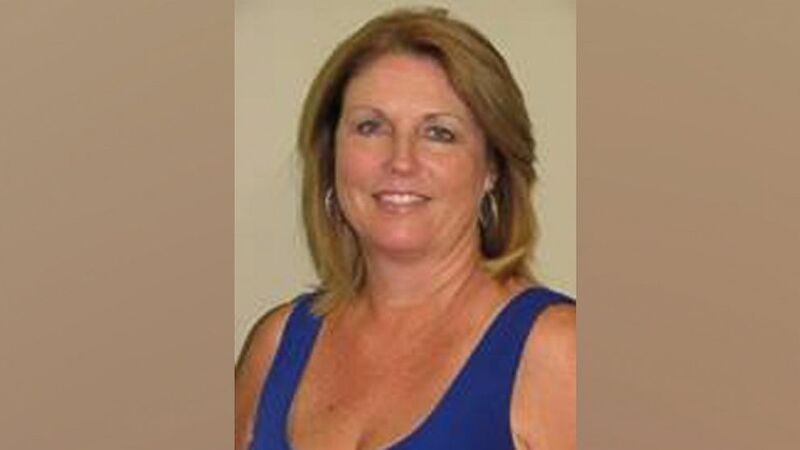 Dana Gardner, 52, a mother of three, also died in the attack. 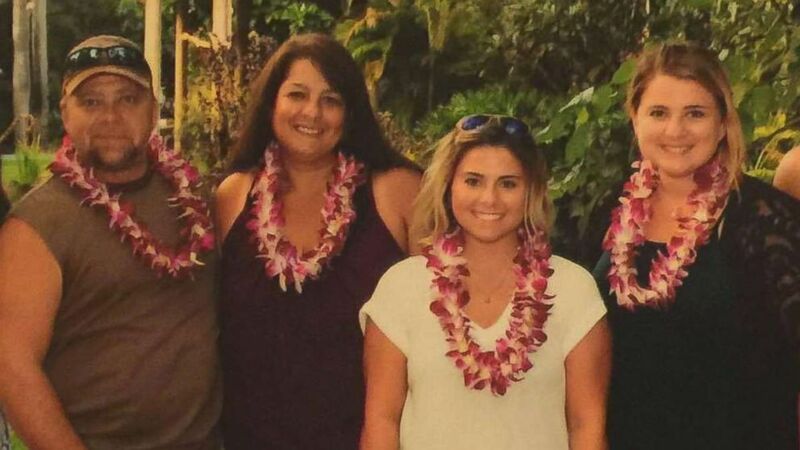 Gardner's daughter, Kayla, was with her during the shooting but was not injured, Gardner's sister, Amber Harton, told ABC News. (Nevada Office of the Military ) Sgt. 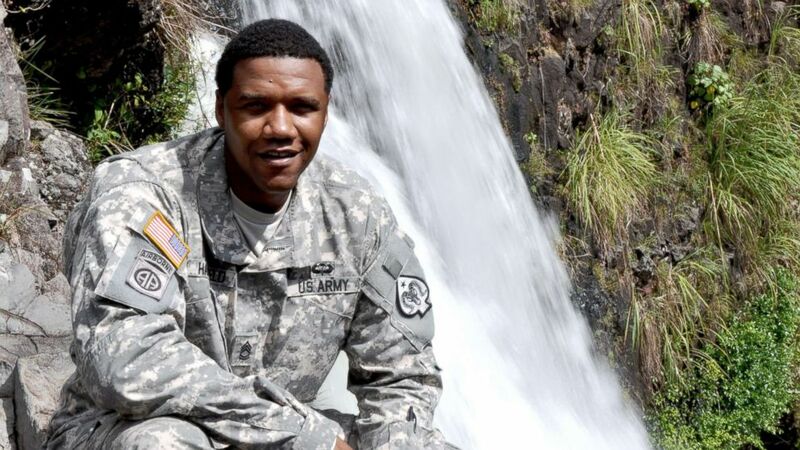 1st Class Charleston Hartfield of the Nevada Army National Guard was one of the people killed in Las Vegas after a gunman opened fire, Oct. 1, 2017, at a country music festival. Charleston Hartfield, a Nevada Army National Guard Sgt. 1st Class and a Las Vegas police officer, was attending the concert when he was shot and killed, the Nevada National Guard said. Brig. Gen. Zachary Doser, commander, Nevada Army National Guard, said in the statement, “Sgt. 1st Class Hartfield epitomizes everything good about America and those who wear the uniform representative of the most powerful Army in the world." (WLS) Hannah Ahlers, one of the people killed in Las Vegas after a gunman opened fire, Oct. 1, 2017, at a country music festival. 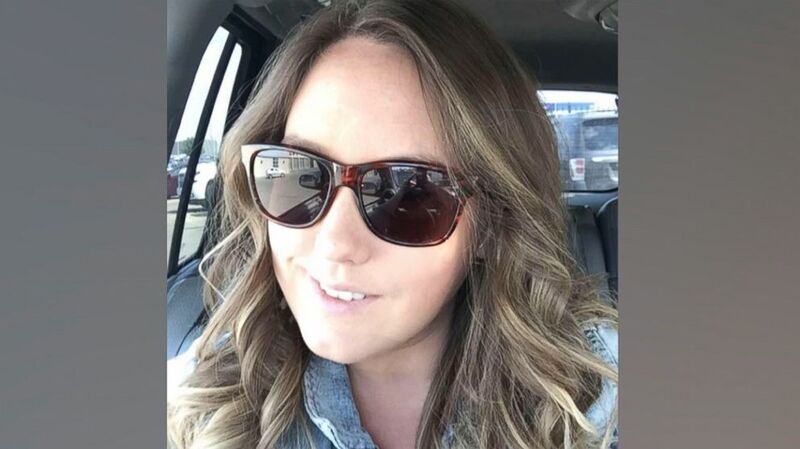 Another victim was Hannah Ahlers, a 35-year-old mother of three from Murrieta, California, according to WLS. (CTV) Jordan Mcildoon, one of the people killed in Las Vegas after a gunman opened fire, Oct. 1, 2017, at a country music festival. 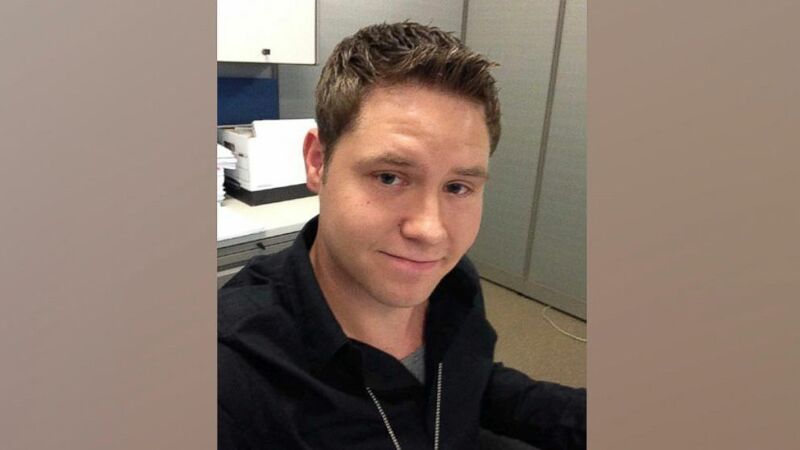 Jordan McIldoon of Maple Ridge, British Columbia, was killed in the mass shooting, CTV reported. (Riverside Unified School District ) Angela Gomez, one of the people killed in Las Vegas after a gunman opened fire, Oct. 1, 2017, at a country music festival. 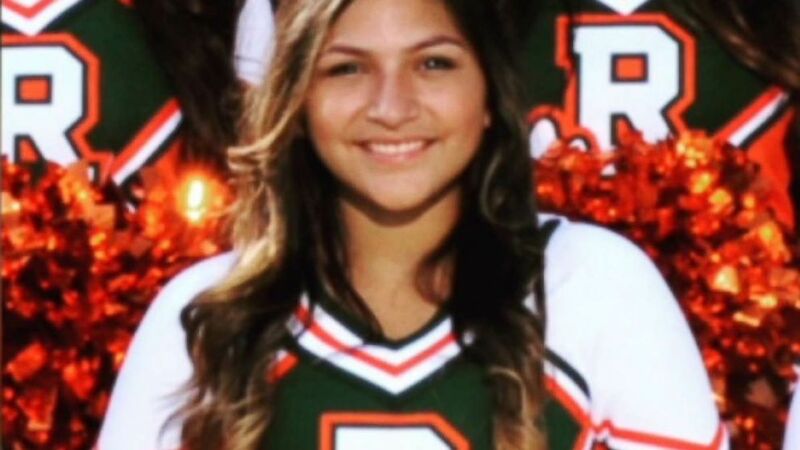 Riverside Polytechnic High School in California confirmed that Angela Gomez, a former student who graduated in 2015, died in the shooting. (Facebook via AP) This undated photo shows Jessica Klymchuk, one of the people killed in Las Vegas after a gunman opened fire, Oct. 1, 2017, at a country music festival. 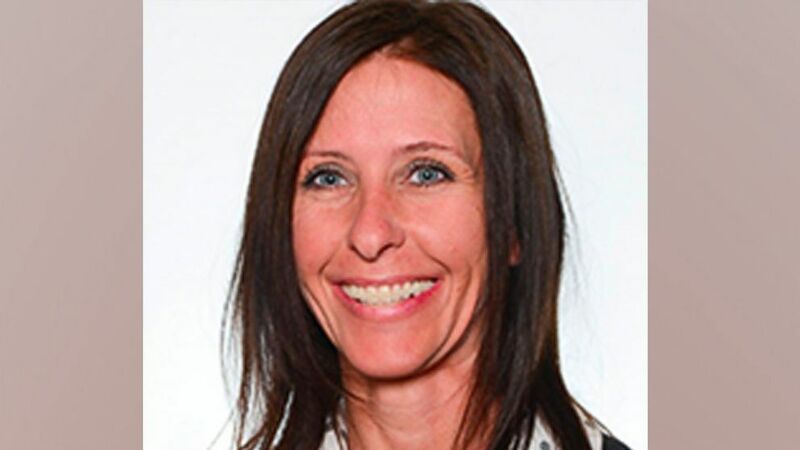 Victim Jessica Klymchuk was an educational assistant, librarian and bus driver at St. Stephen’s Catholic school in Alberta, Canada, according to her employer, the superintendent’s office of the Holy Family Catholic Regional Division. Alberta Minister of Education David Eggen tweeted, "I'm devastated to learn that one of the victims of last night’s mass shooting in Las Vegas was an EA, librarian & bus driver for @HFCRD37 [Holy Family Catholic Regional Division]." (Facebook) Erick Silva one of the people killed in Las Vegas after a gunman opened fire, Oct. 1, 2017, at a country music festival. 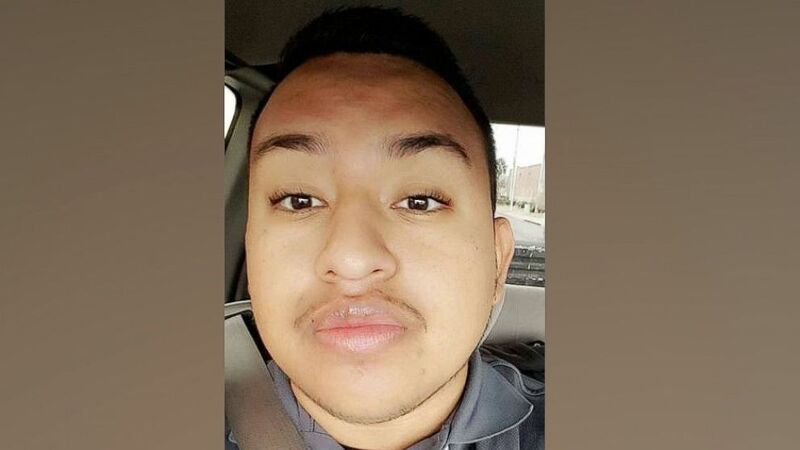 Victim Erick Silva, 21, lived in Las Vegas and worked for the Contemporary Services Corporation, according to his stepsister, Daisy Hernandez. (Facebook ) Christiana Duarte, one of the people killed in Las Vegas after a gunman opened fire, Oct. 1, 2017, at a country music festival. Christiana Duarte of California was among the victims, her family said. Duarte, 22, was with her brother’s girlfriend at the time of the shooting, according to the Daily Breeze. According to the Daily Breeze, Duarte graduated from the University of Arizona and worked as a fan services associate for the Los Angeles Kings. The Kings will honor Duarte and the other victims as a part of the team's first regular season game on Thursday. (New York Life) Michelle Vo, one of the people killed in Las Vegas after a gunman opened fire, Oct. 1, 2017, at a country music festival. Michelle Vo of Pasadena, California, was among the victims, according to her employer. (Family handout) Brennan Stewart, one of the people killed in Las Vegas after a gunman opened fire, Oct. 1, 2017, at a country music festival. Las Vegas resident Brennan Stewart was also killed in the attack, as he shielded his girlfriend and helped others to safety, his family said in a statement. Stewart was the "kind of guy who always put others before himself," the statement read. 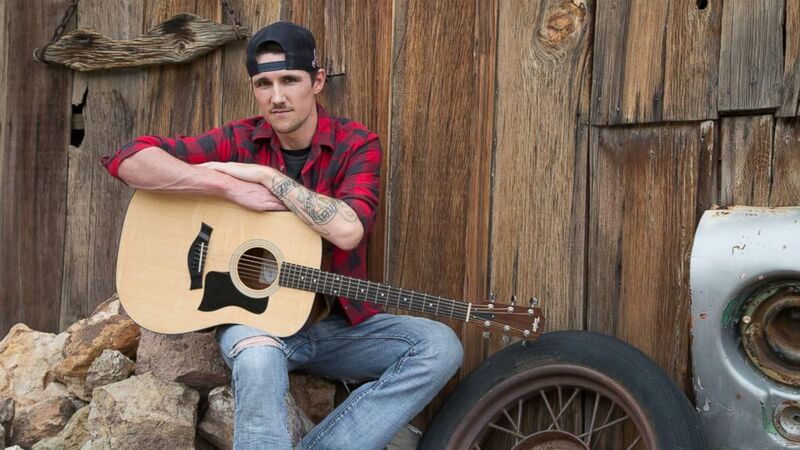 He played the guitar and loved country music, rarely missing an opportunity to attend a country concert, his family said. He also loved the Atlanta Braves, the San Francisco 49ers and hunting, according to the statement. "We had hope and were desperately searching for him all night and day until we got the news," Stewart's friend, Jeremy Jones, said. "Brennan was a best friend of mine. He is one of two brothers, and I have been best friends with him and his brother for 20 years." Austin Davis, 29, was among the victims, according to a GoFundMe page established by his friend, Katelyn Hood. Hood wrote that Davis' parents headed to Las Vegas the moment they heard their only child was potentially hurt. "Not being able to find him in the chaos, they ended up waiting 20+ hours in the hospital to even know if their son and loved one was alive," she wrote. "Their bond as a family is unlike anything I've ever witnessed. .... Their pride and joy to every extent. They raised the best son." "Austin met his high school sweetheart 9 years ago, Aubree," Hood wrote. "My heart hurts for them more than words can describe. Austin was my best friend, my sons god father." (Facebook via AP) This undated photo shows John Phippen, one of the people killed in Las Vegas after a gunman opened fire, Oct. 1, 2017, at a country music festival. John Phippen, a father of six, was among the victims, ABC station KABC in Los Angeles reported. Phippen, 56, of Santa Clarita, California, was in the crowd with his adult son, Travis, who was injured, KABC reported. 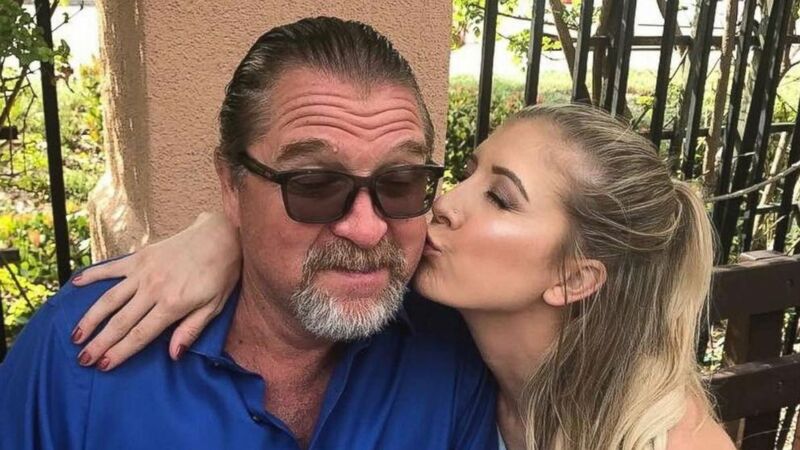 KABC reported that "Phippen had been supporting three of his children, between the ages of 15 and 24, since the death of his second wife three years ago." Paul Nagyivanyi told KABC that Phippen was a "once-in-a-lifetime friend." (Facebook ) Tom Day Jr. is pictured with his daughter Kelsey-Lee Day, one of the people killed in Las Vegas after a gunman opened fire, Oct. 1, 2017, at a country music festival. Tom Day Jr. died in the shooting, said one of his daughters, Kelsey-Lee Day. His four children were with him at the concert, according to The Los Angeles Times. "He was the best dad," Day’s father, Thomas Day Sr., said, The Times reported. (Facebook ) Melissa Ramirez, one of the people killed in Las Vegas after a gunman opened fire, Oct. 1, 2017, at a country music festival. Victim Melissa Ramirez graduated from Cal State Bakersfield in 2014. Flags at CSUB were lowered to half staff in her honor. (Facebook) Stacee Etcheber one of the people killed in Las Vegas after a gunman opened fire, Oct. 1, 2017, at a country music festival. Victim Stacee Etcheber, mother to a 10-year-old boy and a 13-year-old girl, was at the concert with her husband Vinnie Etcheber, a San Francisco police officer, ABC station KGO reported. Vinnie Etcheber told his wife to run as he helped victims, said the officer's brother, Al Etcheber, according to KGO. "She probably didn't run too far, she probably turned right back around and wanted to be there with her husband that's just the person she was," Al Etcheber said, according to KGO. 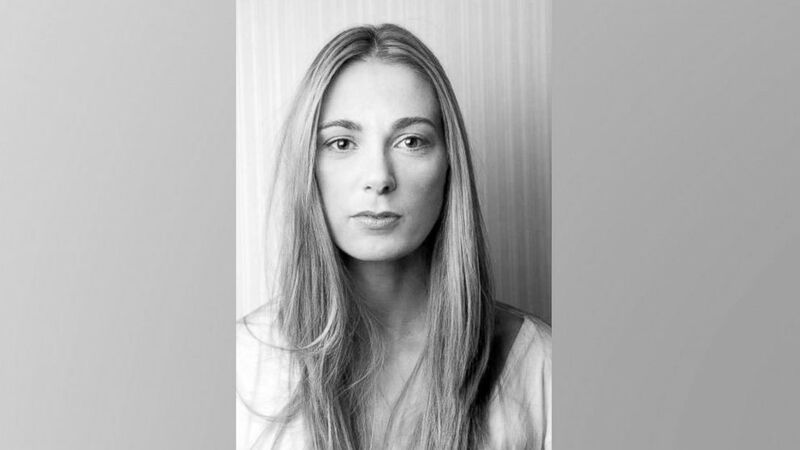 Stacee Etcheber was missing after the concert; the family later learned she died. (EFS Advisors) Steve Berger, one of the people killed in Las Vegas after a gunman opened, Oct. 1, 2017, at a country music festival. 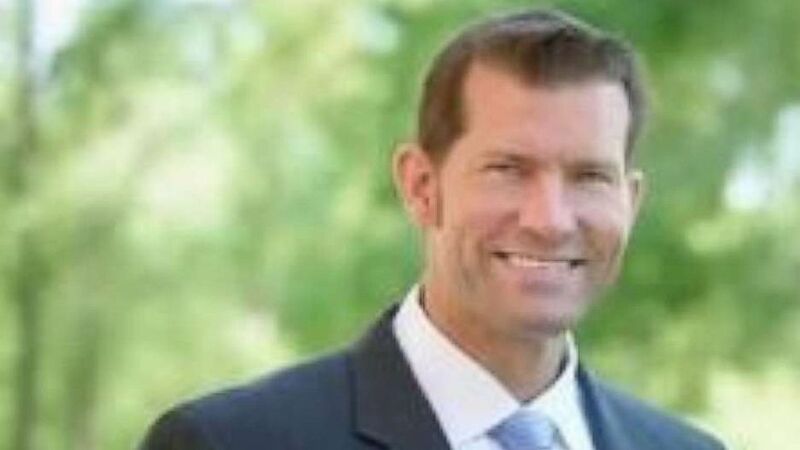 Victim Steve Berger was a father of three from Minnesota, according to ABC affiliate KSTP. "Steve was the most humble guy," his father, Richard Berger, said, according to KSTP. "Just a great father." He was in Las Vegas with friends to celebrate his 44th birthday, KSTP reported. Kurt Von Tillow, a husband, father and grandfather from northern California, was among the victims, according to ABC affiliate KXTV in Sacramento. He was with his wife at the time, who was not injured, KXTV said. His family told KXTV he loved golf and was very patriotic, always wearing red, white and blue. 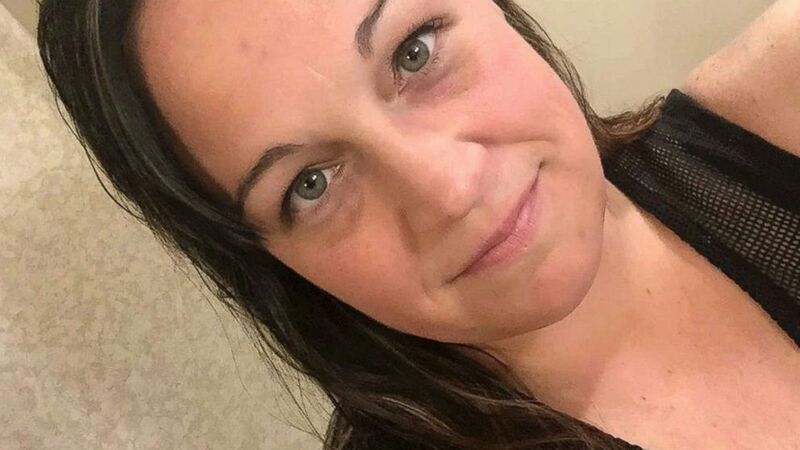 Carrie Parsons, 31, a Seattle woman who loved country music, was on a girls trip when she died at the concert, according to ABC affiliate KOMO in Seattle. She worked as a recruiter and recently got engaged in Hawaii, KOMO reported. (Family handout ) Victor Link, one of the people killed in Las Vegas after a gunman opened fire, Oct. 1, 2017, at a country music festival. Victor Link, 52, of California, had just returned from a Europe trip with his fiance when he headed to Las Vegas, according to the Orange County Register. Link is survived by his adopted adult son, Christian Link, who in a Facebook post promised to accomplish the goals he had set with his dad, the Orange County Register reported. Link’s family said in a statement, "Victor was a loving fiance, proud father, loyal son, protective brother, supportive uncle and kind friend. ... While we mourn the loss of a great man, we also celebrate the wonderful life he led." (Facebook via AP) This undated photo shows Heather Alvarado, one of the people killed in Las Vegas after a gunman opened fire, Oct. 1, 2017, at a country music festival. 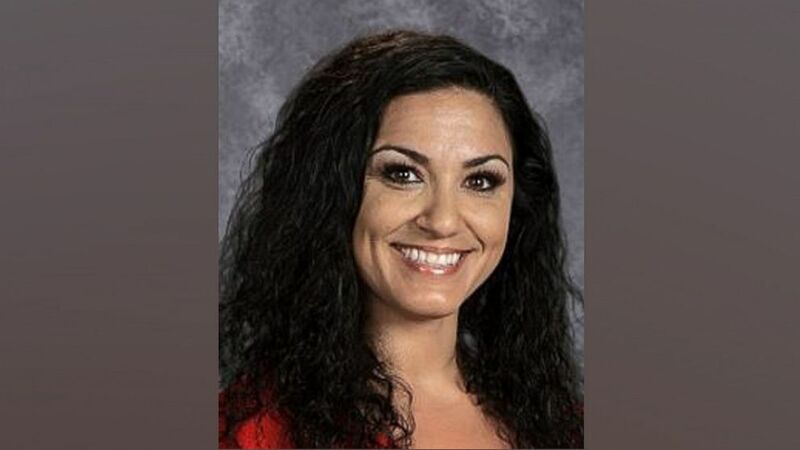 Utah resident Heather Alvarado, a mother of three children ages 4, 7 and 14, was among the victims, according to the Salt Lake City Tribune. According to the Las Vegas-Review Journal, Alvarado's husband, a firefighter, released a statement through the Cedar City Police Department, saying his wife "always saw the good in others." (Obtained by ABC News) This undated photo shows Lisa Patterson, one of the people killed in Las Vegas after a gunman opened fire on Oct. 1, 2017, at a country music festival. 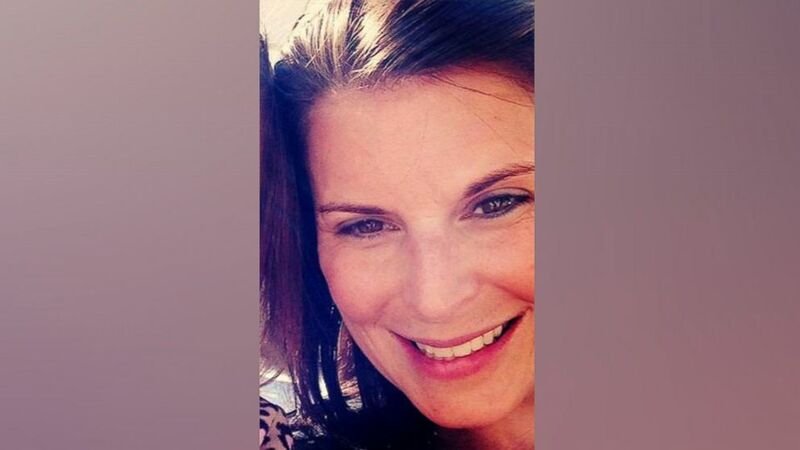 Victim Lisa Patterson of California was a mother of three, a family friend said. 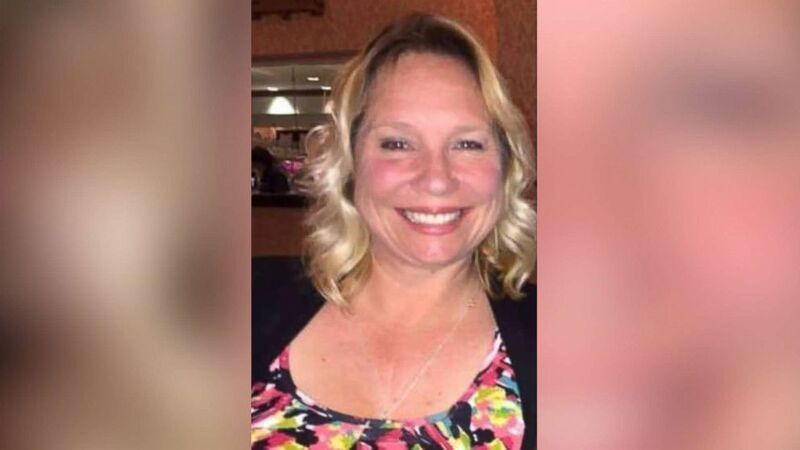 She was a "constant presence" at the local girls softball league, where she and her husband, Bob, "spent endless hours donating their time and energy to help the girls of our community," according to a GoFundMe page. (Facebook via AP) Cameron Robinson, one of the people killed in Las Vegas after a gunman opened fire, Oct. 1, 2017, at a country music festival. Cameron Robinson, 28, who worked as a management analyst for the city of Las Vegas, attended the concert with his boyfriend, according to The New York Times. Robinson died in his boyfriend's arms, The New York Times said. (Sophia Models) Tara Smith Roe, one of the people killed in Las Vegas after a gunman opened fire, Oct. 1, 2017, at a country music festival. Victim Tara Roe, 34, of Canada, was in Las Vegas with her husband and another couple, her aunt Val Rodgers said, according to CTV. Roe was a model and also worked as an educational assistant for a school district, CTV said. "She was a wonderful mother and our family is going to miss her dearly," Rodgers said, according to CTV. (Facebook via AP) This undated photo shows Calla Medig, one of the people killed in Las Vegas after a gunman opened fire, Oct. 1, 2017, at a country music festival. 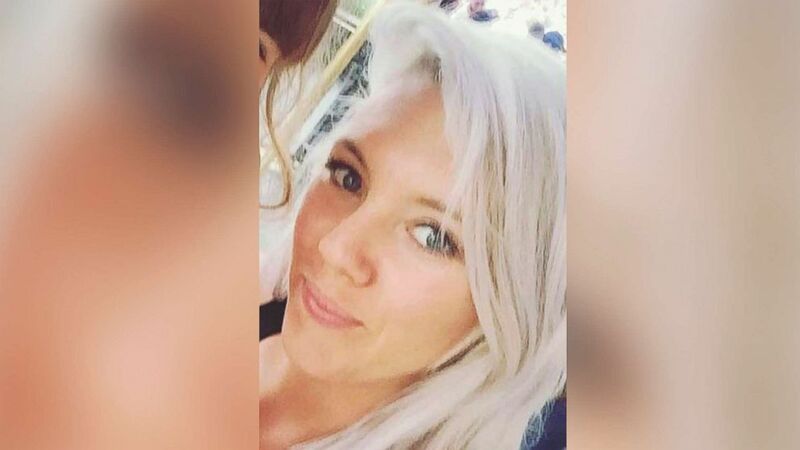 Victim Calla Medig, 28, of Canada, took time off from her job at a Moxie's restaurant to attend the music festival, her boss Scott Collingwood said, according to CTV. "She was kind of a rock and, as of Thursday, she would have been our newest manager," Collingwood said, according to CTV. "A lot of us around here have super heavy hearts and we already miss her." (Family handout ) Bill Wolfe Jr., one of the people killed in Las Vegas after a gunman opened fire, Oct. 1, 2017, at a country music festival. Bill Wolfe Jr. of Pennsylvania was among the victims, according to the Shippensburg Police Department. 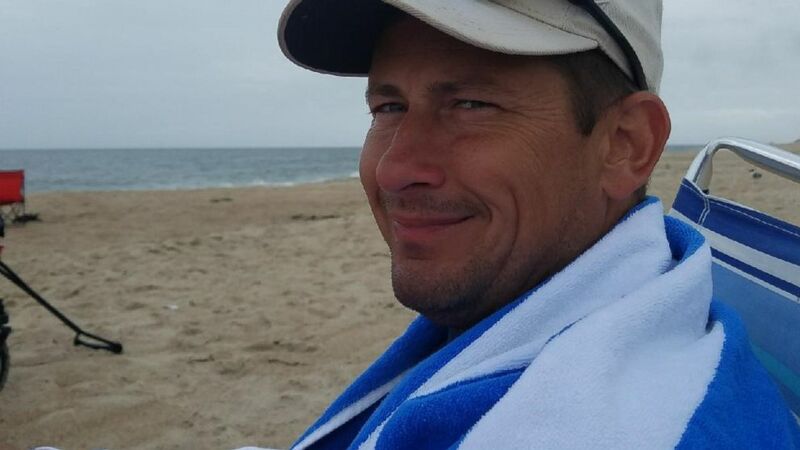 The police department said in a Facebook post, "It is with the most of broken hearts, the families of Bill Wolfe Jr. and his wife Robyn share that Bill has been confirmed to be among the deceased. ... Please continue to hold our entire family as well as those affected across the nation in your unending prayers." According to ABC station WPVI in Philadelphia, Wolfe coached for Shippensburg Little League and Shippensburg Greyhound Wrestling. WPVI said the little league board said in a statement, "His leadership, enthusiasm, and care and concern for these children will be greatly missed and certainly never forgotten in this community." 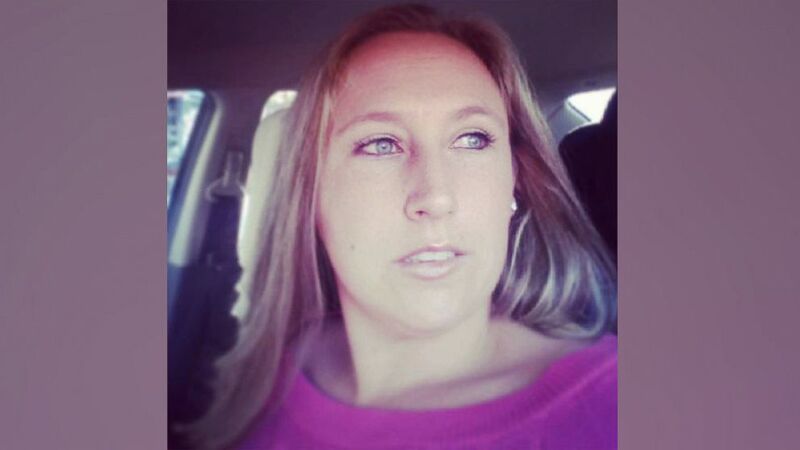 Candice Bowers, a mother of three, is among the dead, her friend said. "Candice left this world doing what she loved, dancing to country music among loved ones," a GoFundMe page said. "She will be greatly missed by all who knew and loved her." (CSUSB) Jordyn Rivera, one of the people killed in Las Vegas after a gunman opened fire, Oct. 1, 2017, at a country music festival. 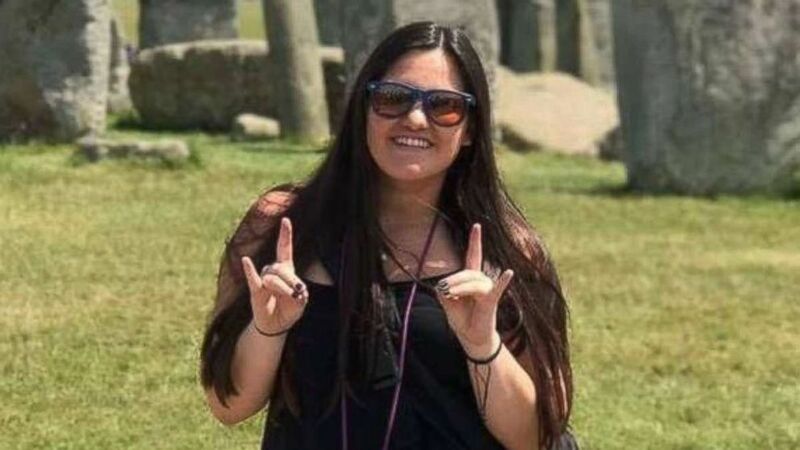 Jordyn Rivera, a fourth-year student at Cal State San Bernardino's Health Care Management program, was among the dead. CSUSB President Tomas D. Morales said in a statement, "I personally got a chance to know her when we spent time together last summer in London during the summer abroad program. As one of her faculty members noted, we will remember and treasure her for her warmth, optimism, energy, and kindness." "This is a devastating loss for the entire CSUSB family," Morales said. "In this time of grief, our thoughts and prayers are with Jordyn’s family, friends and all who knew her." (Avonna Murfit via AP) Adrian Murfitt, was one of the people killed when a gunman opened fire at a country music festival in Las Vegas, Oct. 1, 2017. 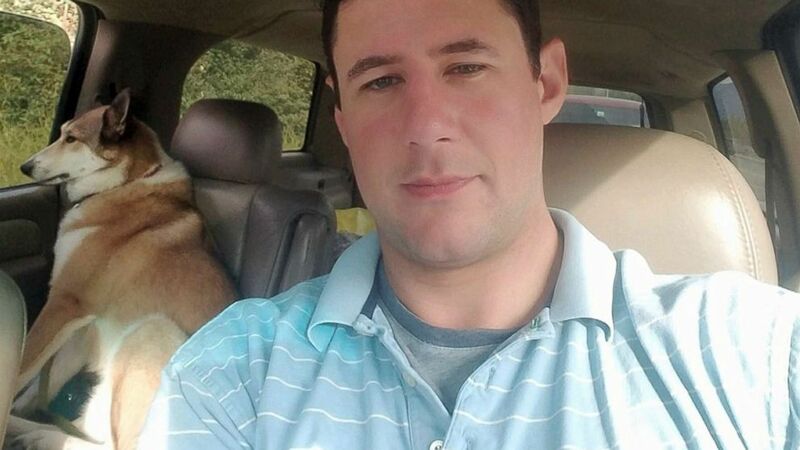 Adrian Murfitt, 35, a commercial fisherman from Anchorage, Alaska, was among those killed, his friend Ian Anderson told ABC News. Murfitt's best friend, Brian MacKinnon, wrote on Facebook that Murfitt died in his arms, according to the Alaska Dispatch News. 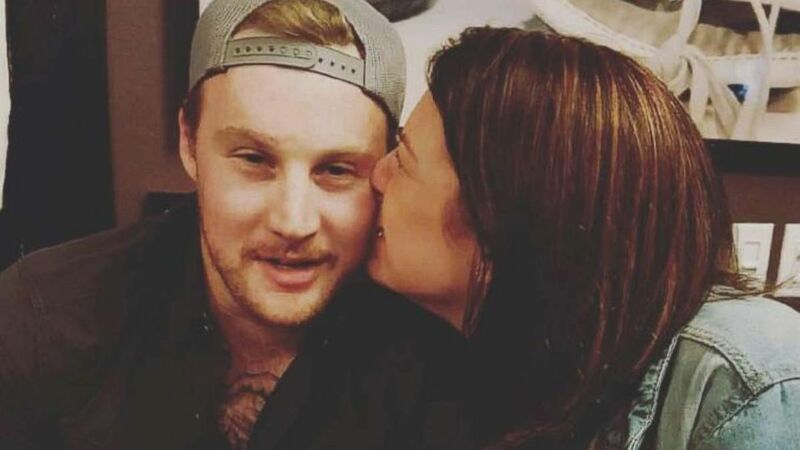 "He was always happy," MacKinnon said, according to the Alaska Dispatch News. "He was just a top-notch friend." 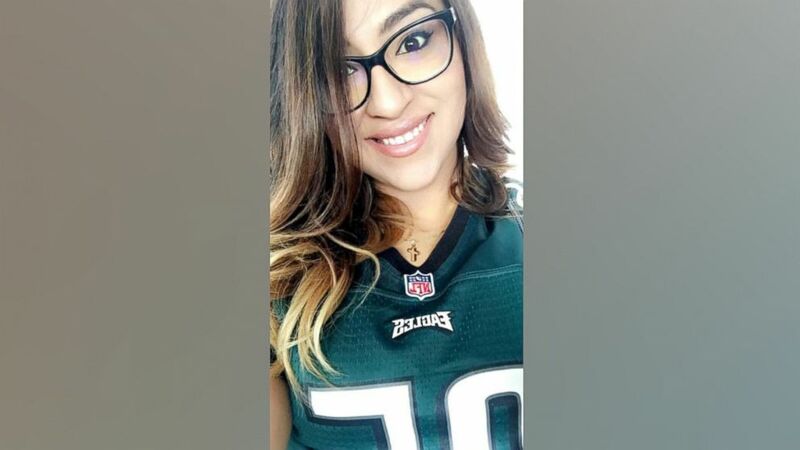 Victim Rocio Rocha Guillen was a mother of four, including a 1-month-old baby boy, a family member said. She is also survived by her fiance, according to a GoFundMe page. "Her greatest accomplishment was being a mother as she would always say," the GoFundMe page said. "She was a supermom, always working hard and juggling everything to be the best mom to her 4 children." 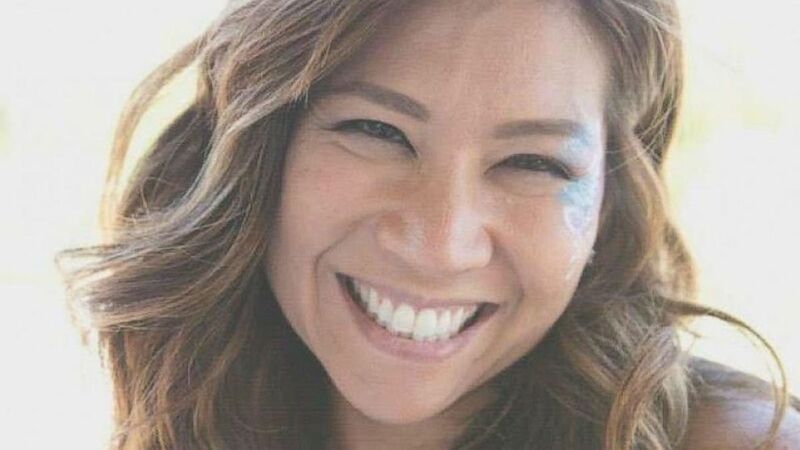 (GoFundMe) Nicol Kimura, one of the people killed in Las Vegas after a gunman opened fire on Oct. 1, 2017, at a country music festival. 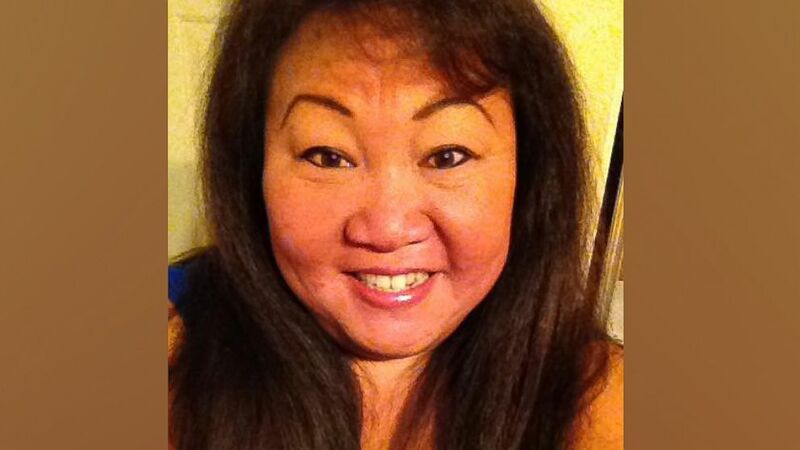 Nicol Kimura, 38, of southern California, was among the victims, the Orange County Register reported. Friend Ryan Miller wrote on a GoFundMe page, "Our close knit group of 7 was in attendance together at Route 91, up from Orange County, California. We scattered after the shooting began and were reunited, less one, many hours later." Chris Hazencomb, of California, spent his 44th birthday with his mother four days before he was killed, the Las Vegas-Review Journal reported. His mother, Maryanne Hazencomb, who took her son off life support Monday, said her son “evidently saved [his friend] from getting hit so she could raise her two boys with her husband," the paper reported. 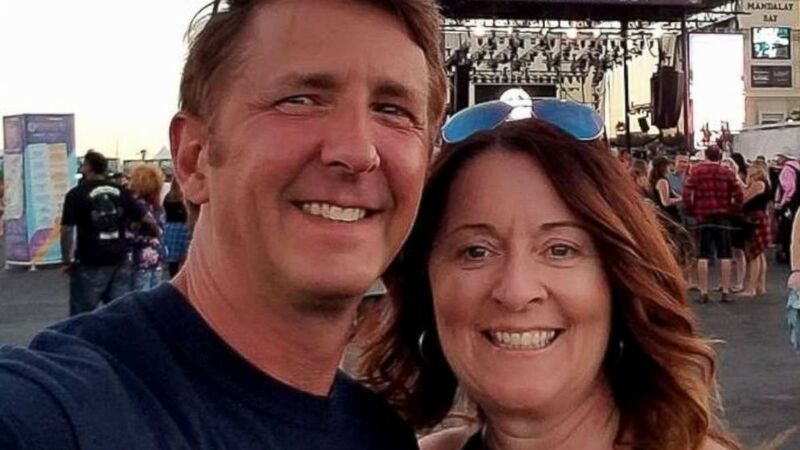 Brett Schwanbeck, a father and grandfather, was at the concert with his fiance when he was fatally shot, family friend Carla Dawn told ABC News. "Brett was a great man that was funny, generous, kind, loving and so full of joy!" Dawn wrote on a GoFundMe page. "He would drive 500 miles to help you if you needed it. He loved his family dearly and cherished lake trips, family gatherings, hunting, camping and spending time with his kids and grandkids. He was so loving and this tradegy is so difficult on everyone close to him." 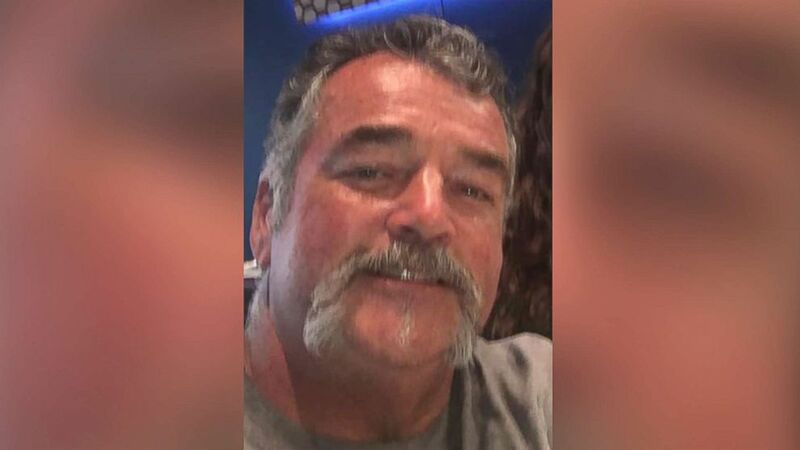 The 54-year-old Jack Beaton was a resident of Bakersfield, California and married father of two children, according to his obituary published in the Bakersfield Californian. Beaton's 23rd wedding anniversary was the day of the shooting and he was in Las Vegas celebrating with his wife, Laurie. 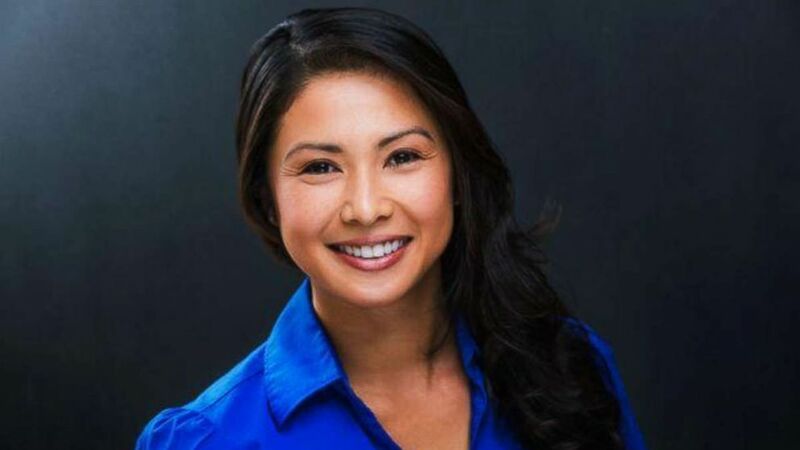 Jennifer Irvine, 42, was a lawyer in San Diego and a graduate of the University of San Diego and California Western School of Law, according to ABC affiliate KGTV. "It just doesn't seem real to me at all," Irvine's friend Sarah Whyte told KGTV. "I'm at a loss for words to be honest with you." Carly Kreibaum was from Sutherland, Iowa and had gone on vacation to Las Vegas with friends, according to The Associated Press. 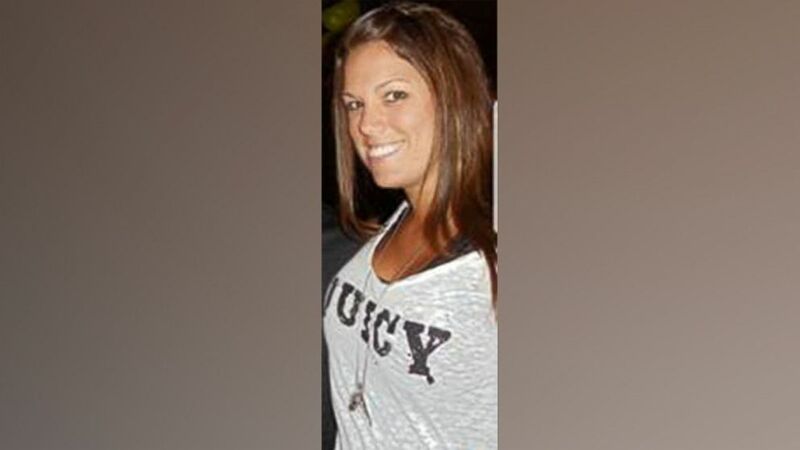 The 33-year-old was a mother of two and had attended Wayne State in Nebraska. Kelsey Meadows was a substitute teacher in her hometown of Taft, California and just 27 years old. Her death was confirmed by her brother, ABC affiliate KERO. Her alma mater, Fresno State University, released a statement saying flags would be flown at half staff in her honor. "We have received the devastating news that Fresno State alumna Kelsey Meadows was one of the victims who lost her life as a result of the Las Vegas shooting Oct. 1," the statement read. "We are saddened by this tragic loss of such a promising young life." 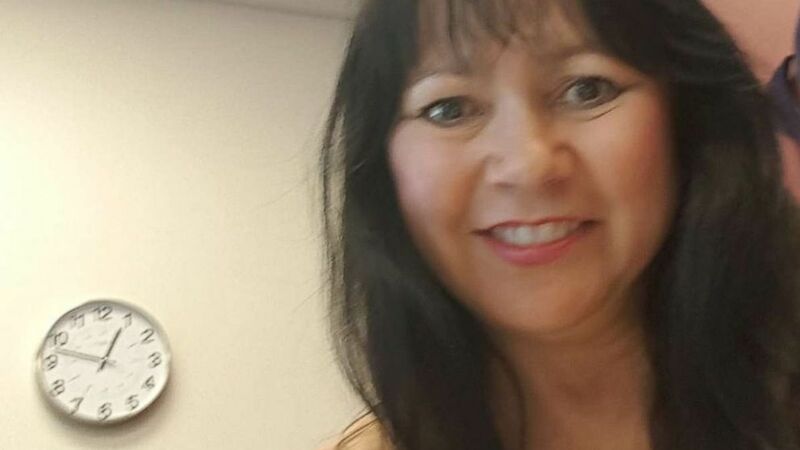 Patricia Mestas, 67, was a native of Menifee Lakes, California and was attending the concert with her friend and son when she was killed, according to ABC station KABC. Mestas was the oldest person to die in the massacre. 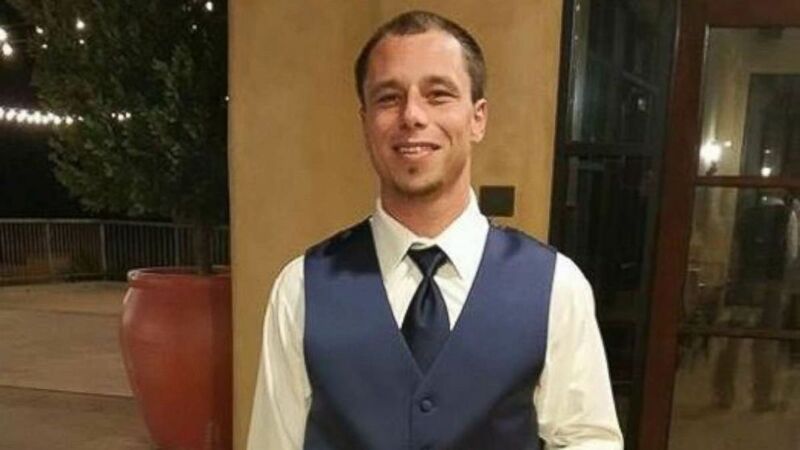 Austin Meyer was attending the concert with his fiancee, Dana Getreu, according to KSBW. The 24-year-old was celebrating his birthday two weeks prior and his recent move to Reno, Nevada. The Oct. 1 shooting is the deadliest in modern U.S. history. Besides the 58 fatalities, 489 people were injured. Police said that after the shooting, the lone suspect was found dead when authorities stormed his Mandalay Bay hotel room. ABC News' Dominick Proto, Teri Whitcraft, Zunaira Zaki, Jessica Puckett, Esther Castillejo, Mya Green and Emilie Richardson contributed to this report.